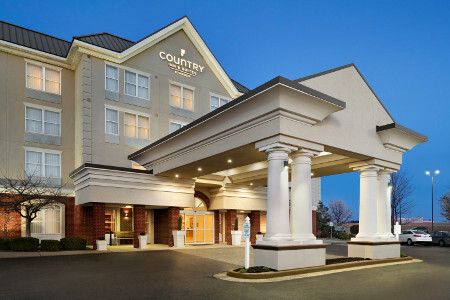 Situated at the corner of I-69 and Lloyd Expressway, the Country Inn and Suites® by Radisson, Evansville, IN offers a convenient stay near the University of Evansville and Shoe Carnival’s corporate headquarters. 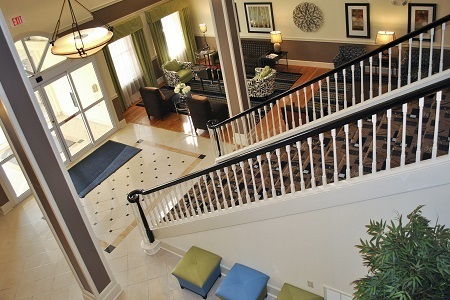 Situated on the city’s eastern side, our hotel is within 10 miles of Evansville Regional Airport (EVV). 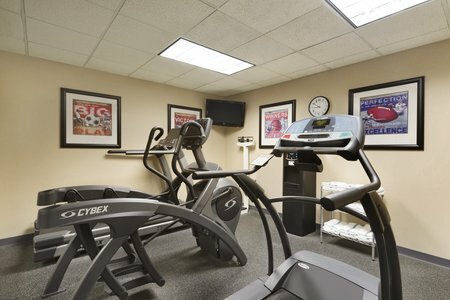 Top-rated attractions such as the Tropicana Evansville Casino, the USS LST 325 Ship Memorial and Mesker Park Zoo & Botanic Garden are all less than 15 miles away. One of the many perks of staying at the Country Inn & Suites is our complimentary, hot breakfast, which features favorites like waffles, eggs, yogurt and assorted breads. For delicious lunch and dinner options close to the hotel, visit nearby restaurants like Bar Louie and Thai Papaya Cuisine. Tropicana Evansville Casino – Whether you’re a dedicated table gamer or a slot machine enthusiast, this riverboat casino has plenty of fun and games to keep you going all night. Evansville Museum – Delve into a diverse collection of artwork, artifacts from other cultures and natural history at Evansville’s most prominent museum, located eight and a half miles from the hotel. 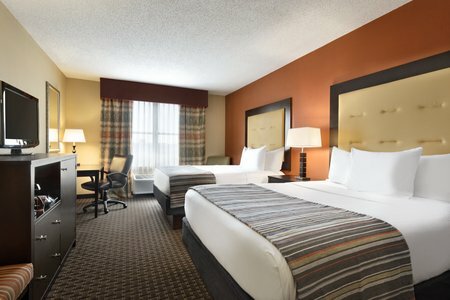 Ford Center – For guests headed to a concert, a hockey game or a basketball tournament at the Ford Center in downtown Evansville, our hotel offers a convenient place to rest before and after your event. 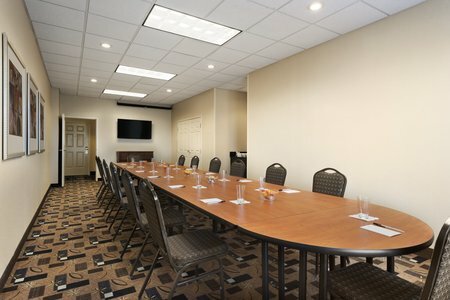 Host corporate events or social gatherings in our hotel’s 350-square-foot meeting room. Our space is designed for a variety of presentations and includes equipment such as an LCD TV and a whiteboard. To make your event more accessible, you can even use our teleconferencing equipment to connect with off-site colleagues or clients. Those attending from out of town will appreciate the convenience of our location roughly 10 miles from Evansville Regional Airport (EVV).